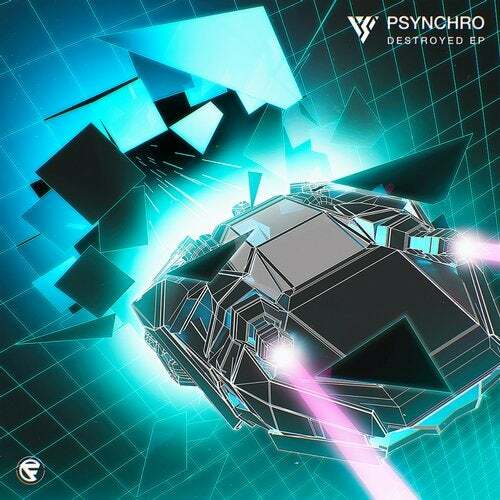 Cyberfunk proudly present the third release of our strictly digital series CFNK:D Next up is brand new signing Psyncro - A Russian duo with years of work together under their belts and now it feels right to put their work out into the wider world for the public to enjoy. We hope you like the music. ? ?